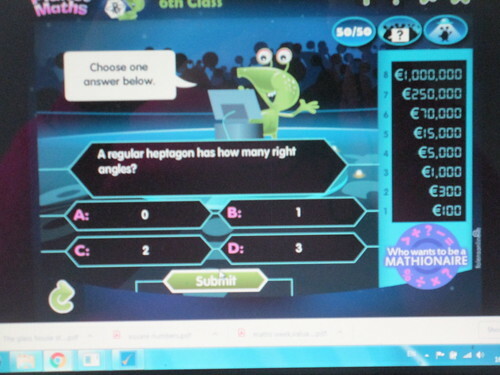 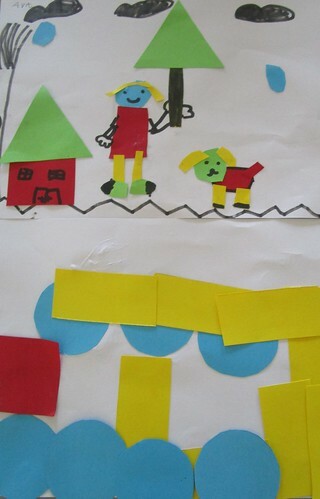 In this section we show projects relating to Maths. 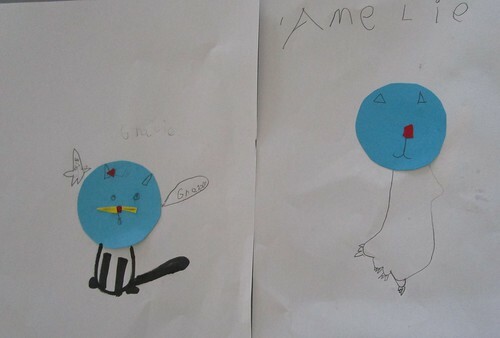 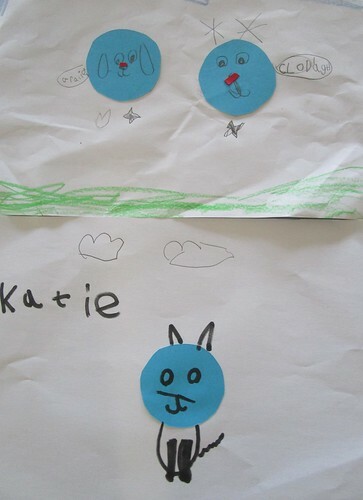 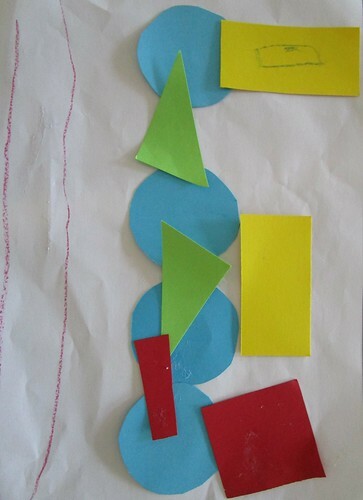 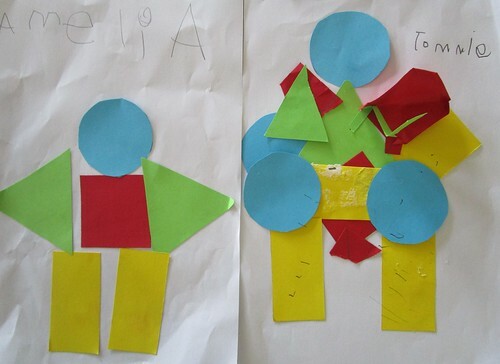 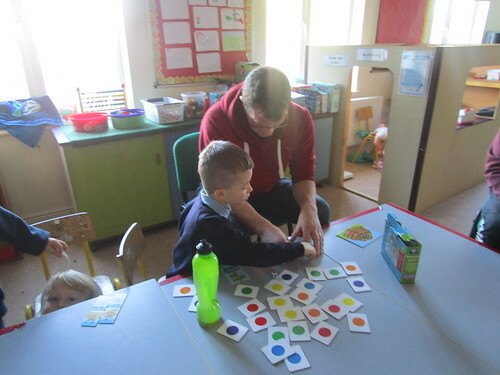 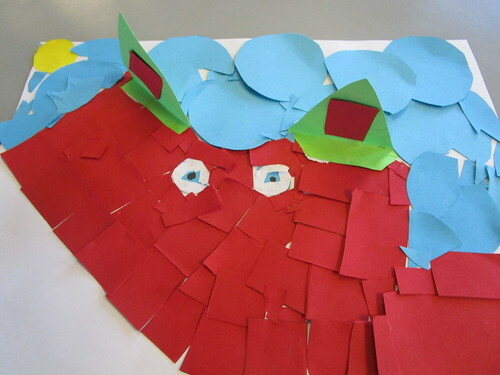 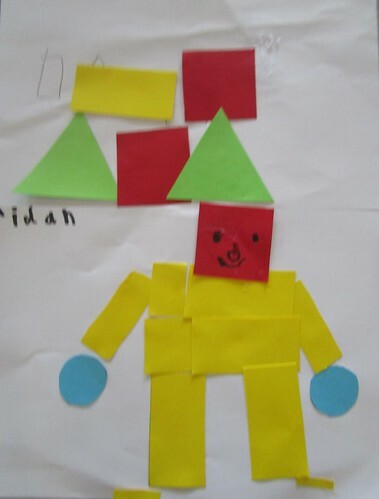 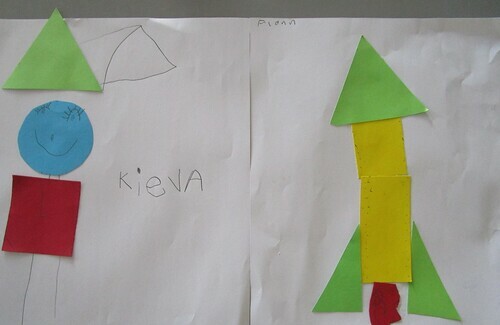 The children in the Junior room were learning about shapes and made these lovely pictures. 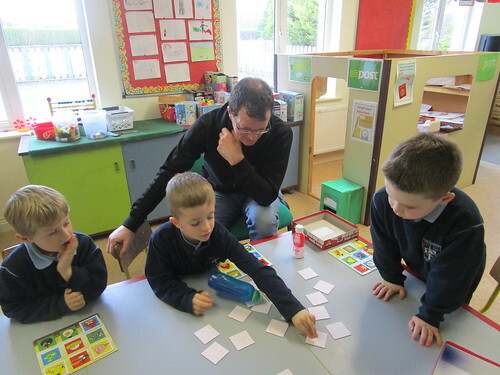 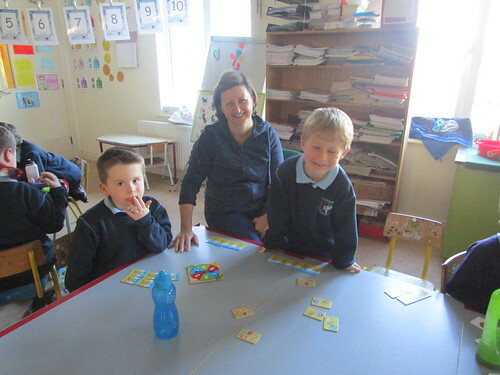 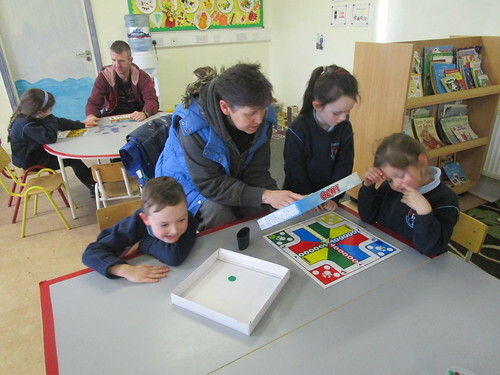 Thank you to all the parents and grandparents who took part in the Maths for Fun programme running in the Infant Room over three mornings. 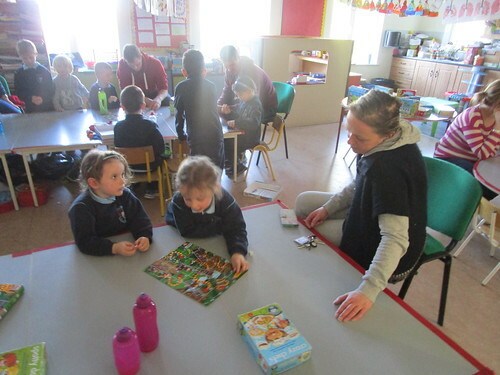 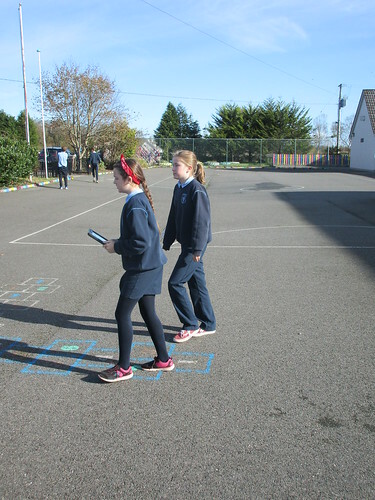 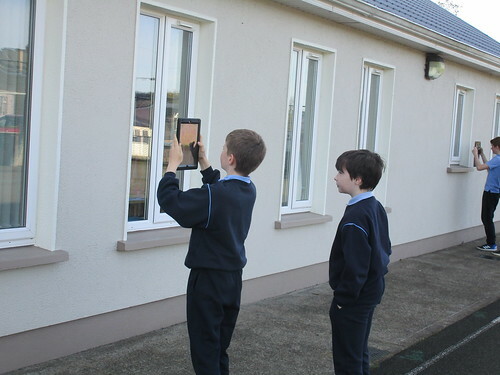 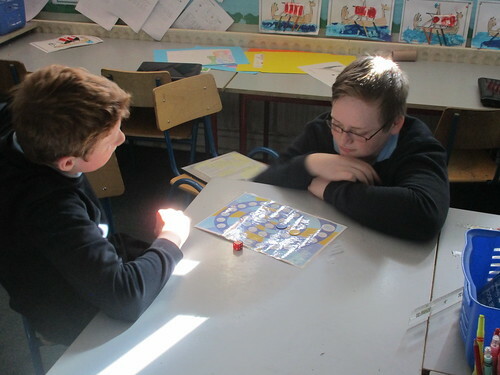 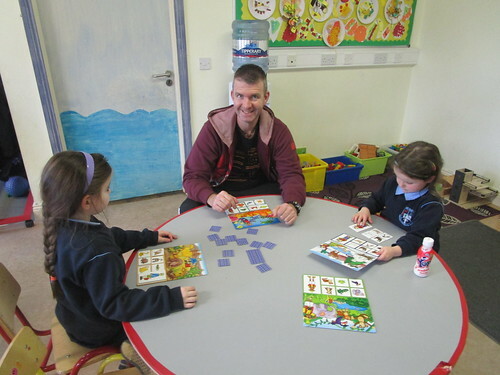 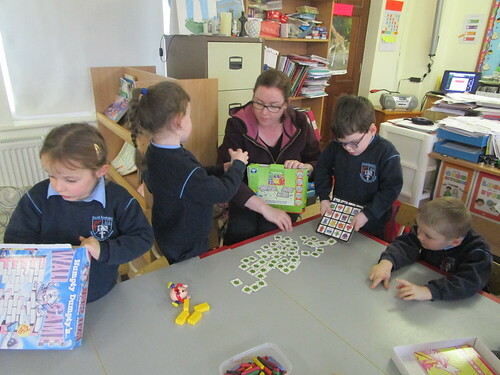 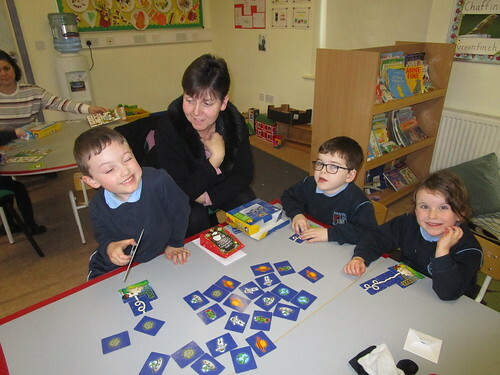 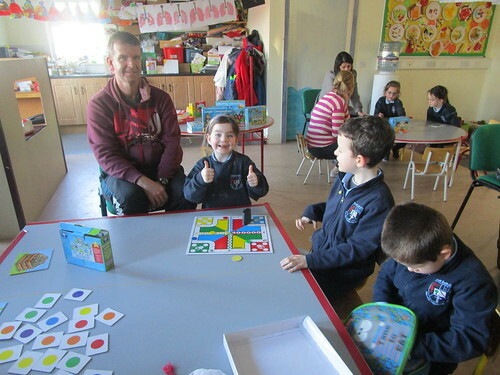 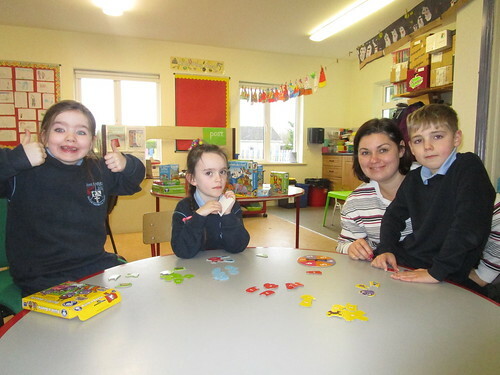 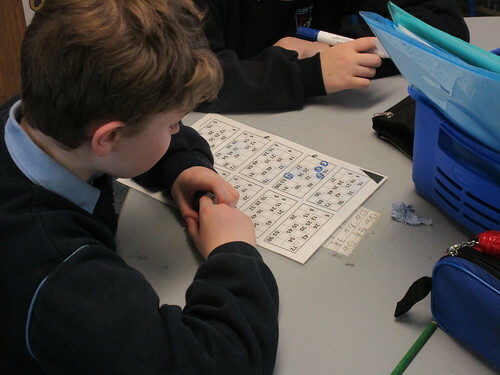 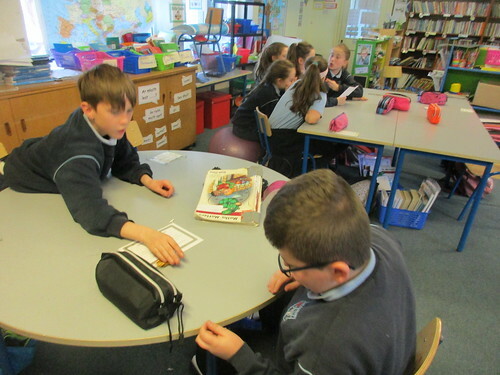 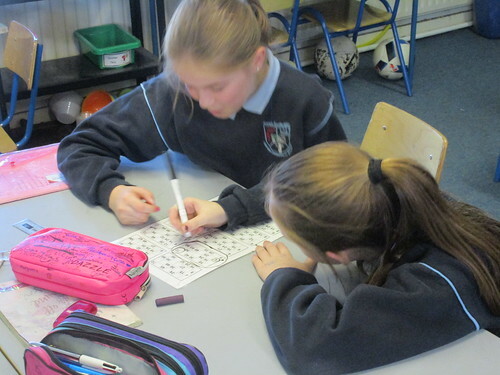 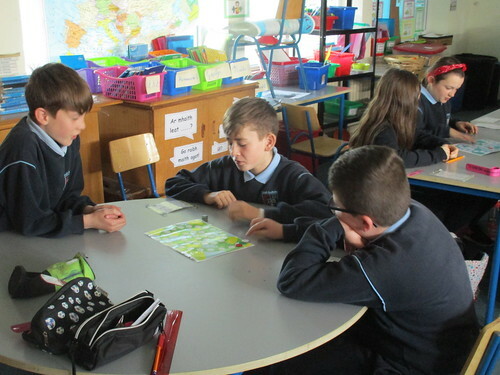 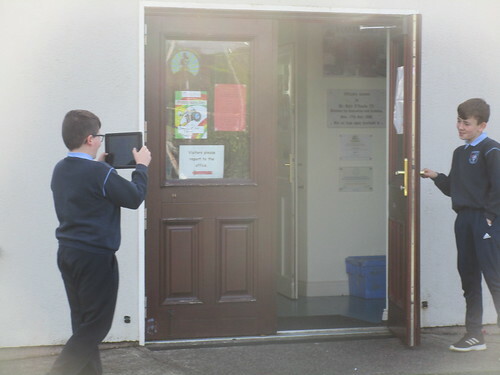 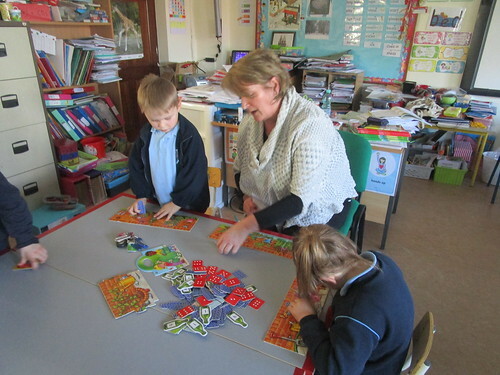 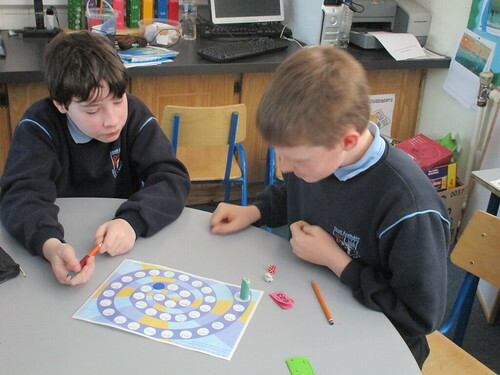 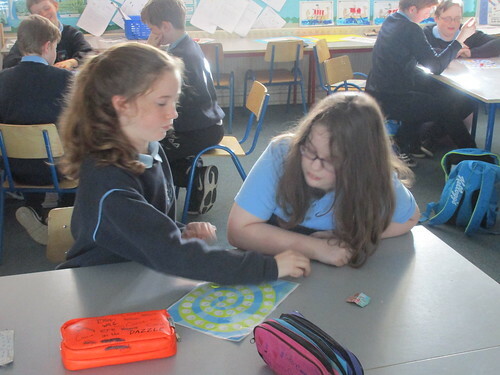 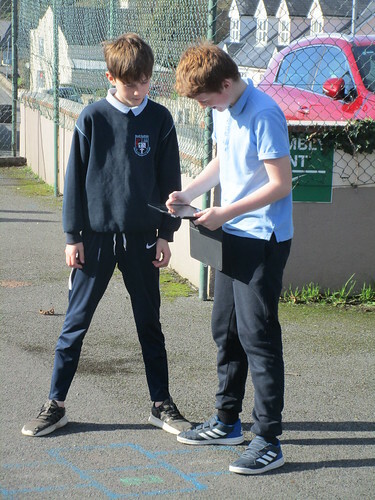 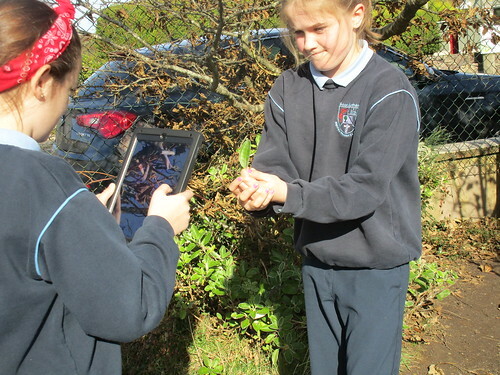 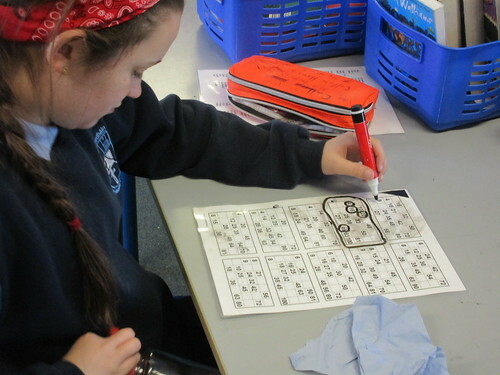 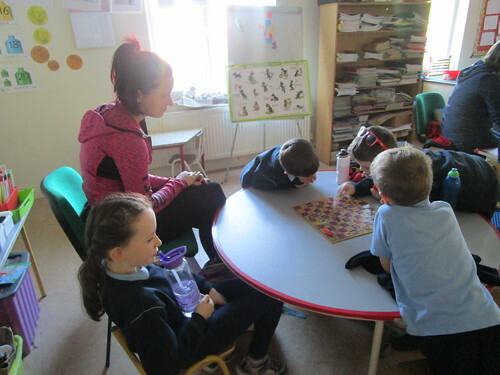 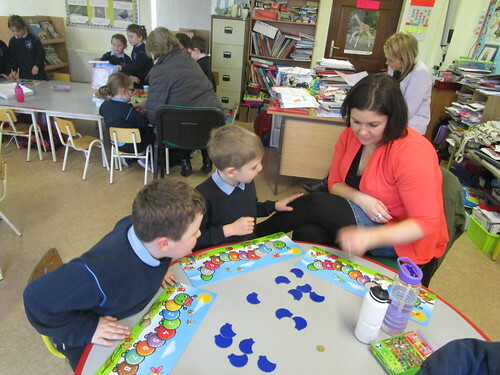 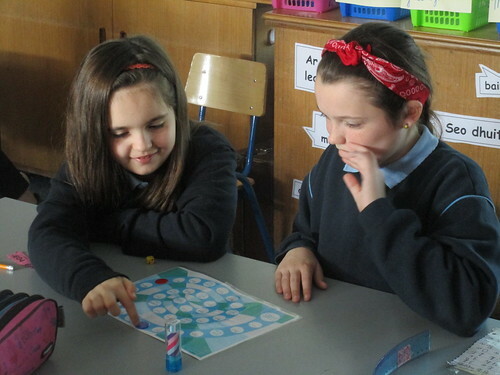 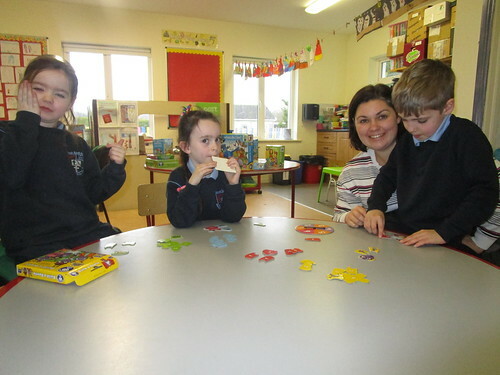 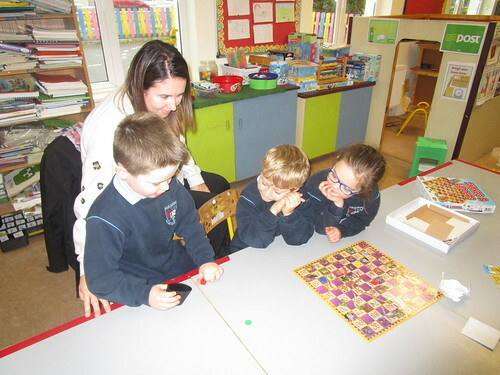 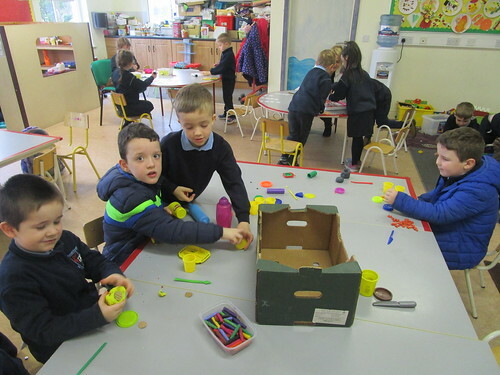 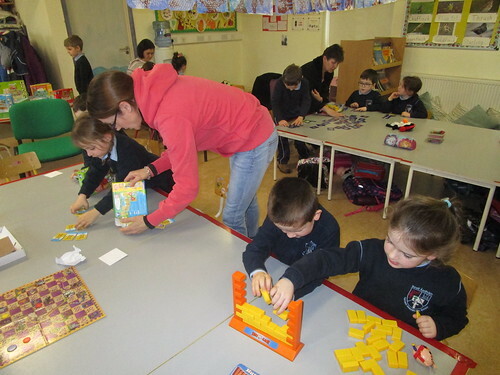 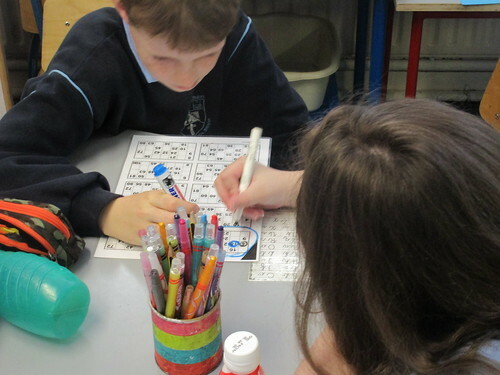 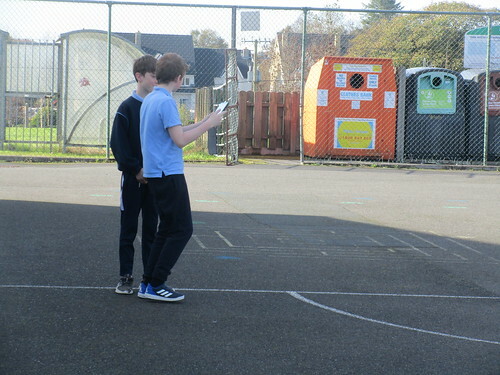 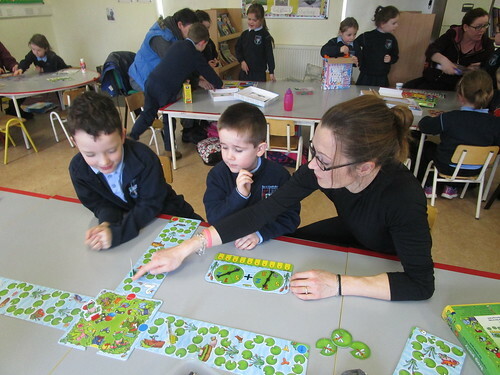 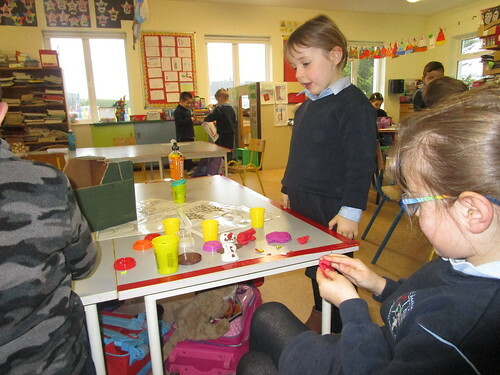 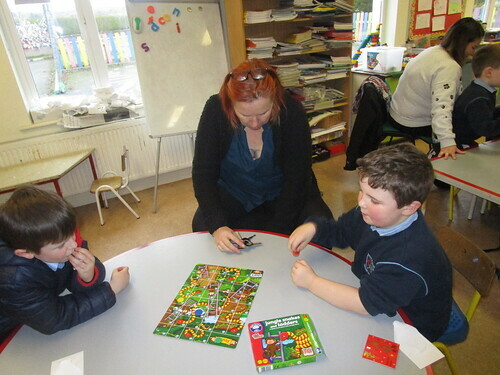 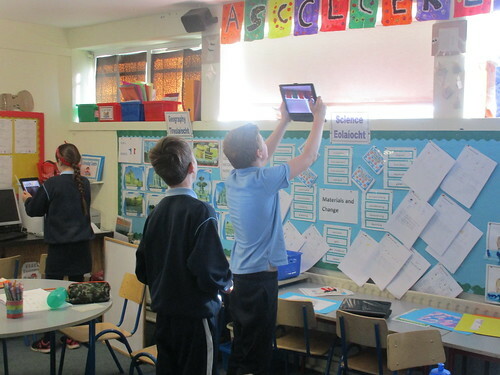 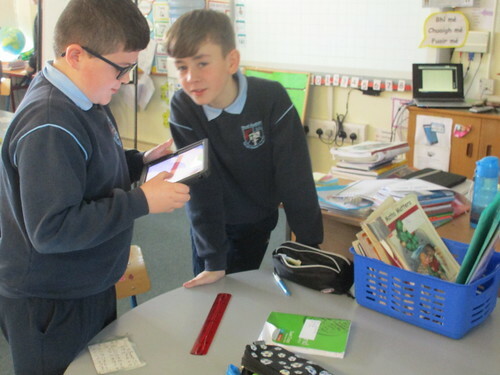 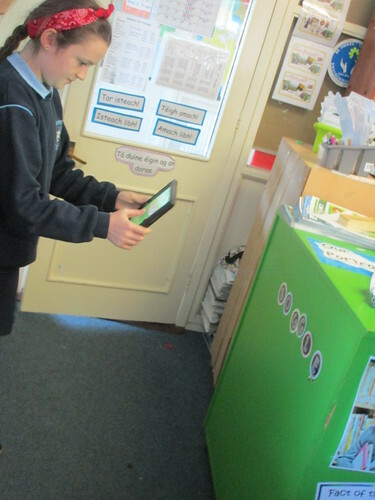 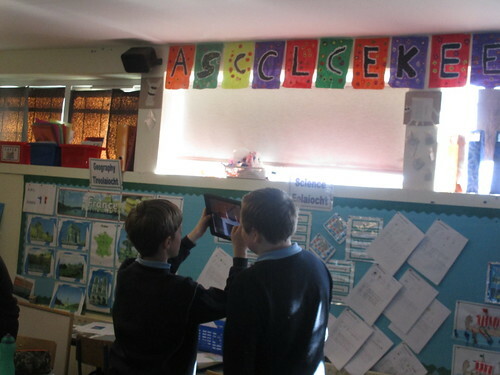 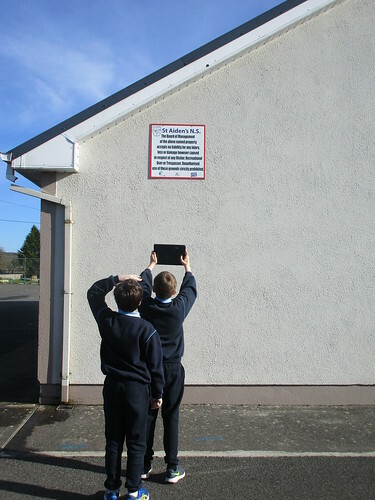 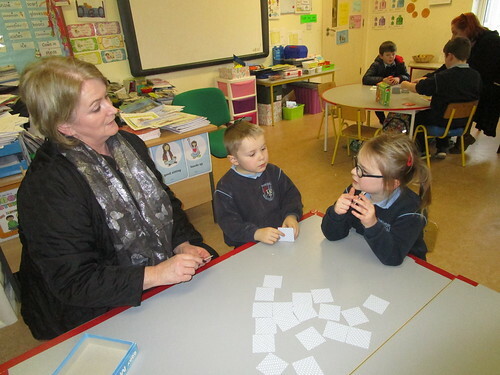 5th and 6th classes celebrated Maths Week. 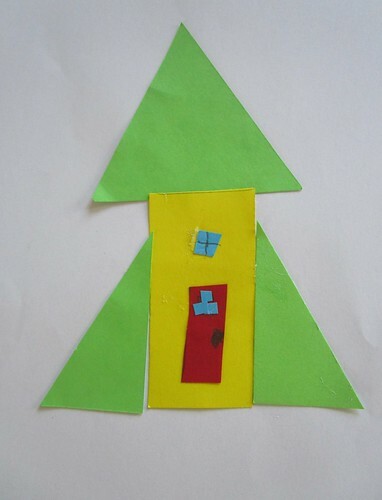 Click on icon below and also check out the photos!